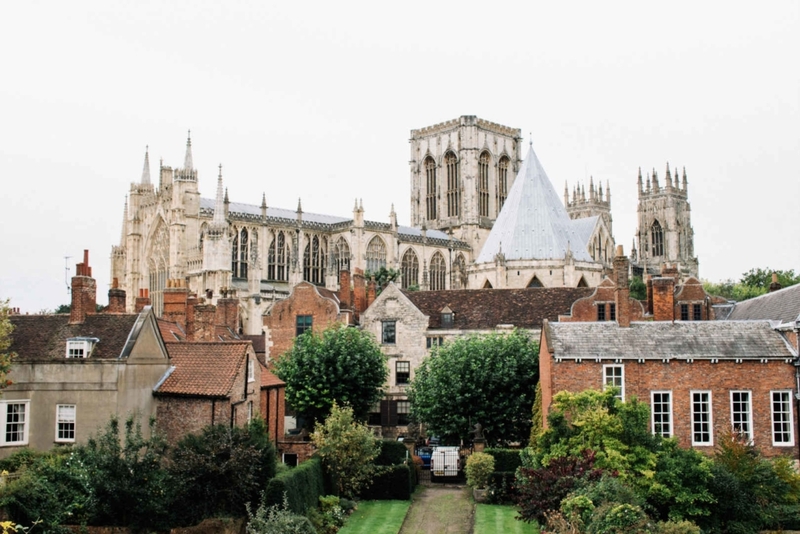 Close to the sweeping moors where Cathy and Heathcliff played out their love affair in Wuthering Heights sits the ancient walled city of York. Founded by the Romans in 71 AD, it’s a city with charming cobbled streets, a medieval castle and cosy pubs, watched over by a towering Gothic cathedral. If you’re planning a romantic break in York for Valentine’s Day or another special occasion, you’ll find plenty to fall in love with here. 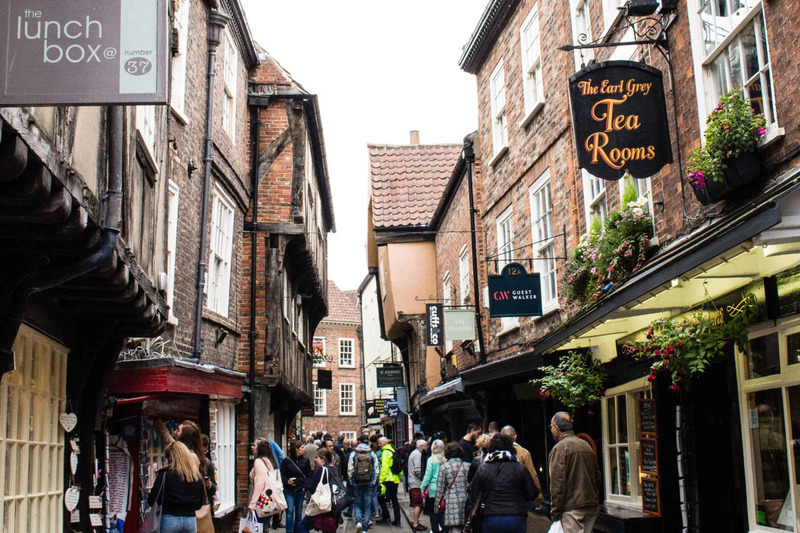 For quaint cobbled streets, fascinating history and tasty chocolate, read on for your guide to the most romantic weekend in York. 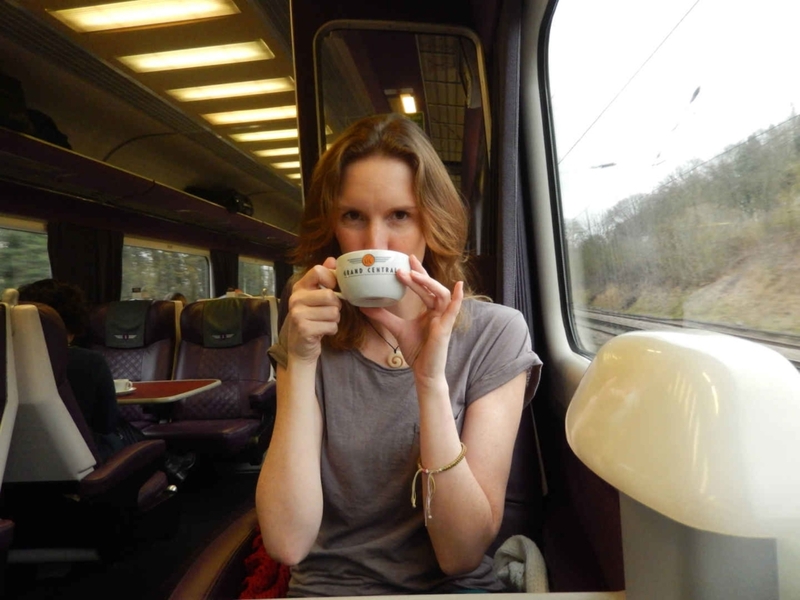 The most timelessly elegant way to travel for your York getaway must be by rail, sipping a cup of tea or glass of wine, as the green English countryside sweeps by. With the opportunity to sit back and read a book, catch up on your correspondence with the complimentary WiFi or chat with your loved one, it certainly beats sitting for hours in traffic on the grey motorways. This post contains affiliate links. For more details, read my disclaimer, here. We took a train from London to York on the Grand Central Railway, which offers a smooth, direct route that takes around two hours. York weekend breaks are easy this way, even if you’re travelling from the other end of the country. We were lucky enough to travel first class, and with comfortably wide seats and attentive, friendly service offering unlimited tea and biscuits, the time just flew by. If you’re travelling from London for your romantic weekend away in York, Grand Central offers tickets from Kings Cross to York from a tiny £13.10 each way, if you plan well ahead. First class upgrades cost from £15.00 each way. Railways are also an important part of York’s heritage. The city boasts a stunning Victorian railway station and the world’s largest railway museum. 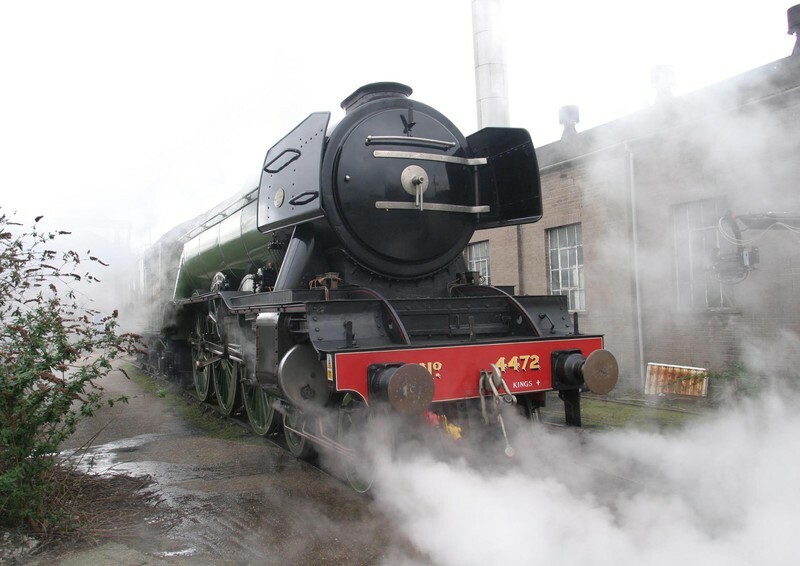 Here at the National Railway Museum, you can see an impressive steam train and even hold your wedding on its platform. Further afield, train fans can explore the North Yorkshire Moors, made famous by the novel Wuthering Heights, with a highly romantic steam railway journey. 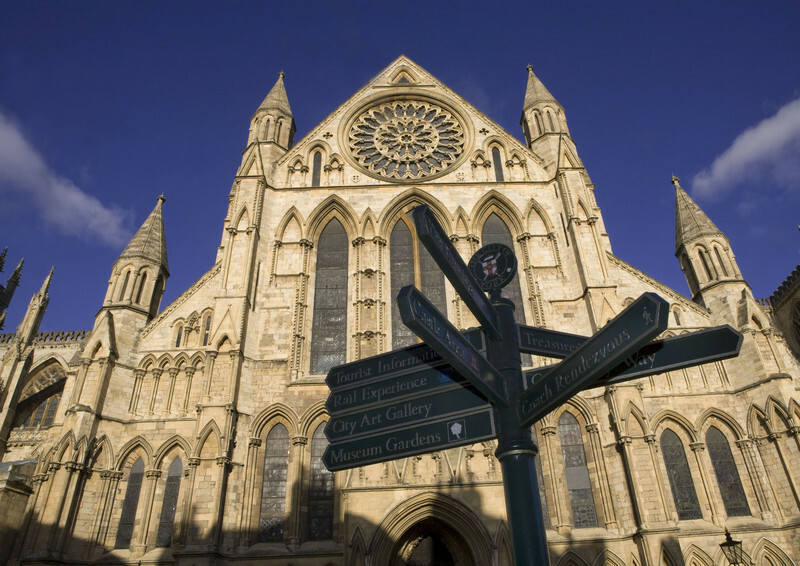 If like us you’re arriving in York without a fixed plan and you’re looking for good tips and a map, make sure you stop at Visit York’s excellent visitor information centre. A short walk from the station, it’s located on 1 Museum Street and is easy to find. 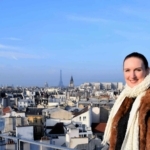 Here, their affable and professional staff will advise you to ensure you make the most of your trip. There are also plenty of brochures to browse through to find information and tips to explore this marvellous city. York is a city built for exploring on foot, arm in arm with your love, as you peruse the historic shops, restaurants and pubs. 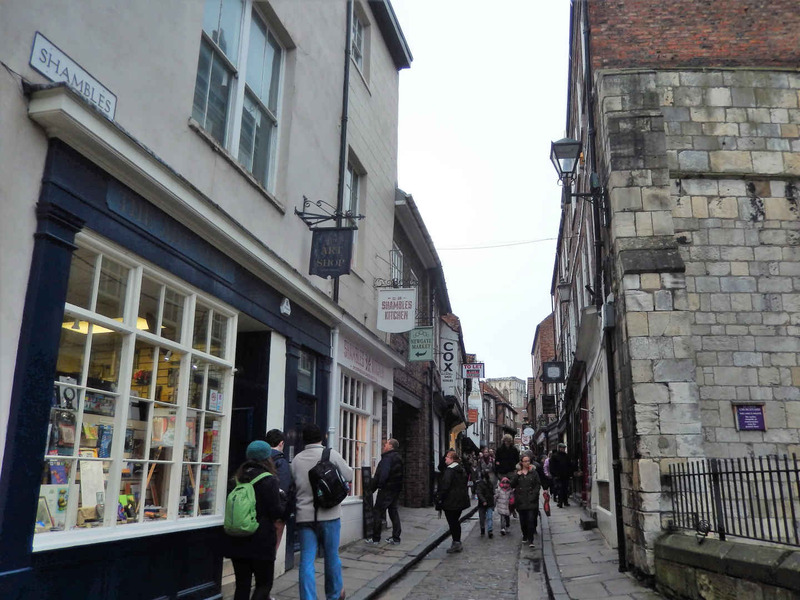 Shambles is York’s most famous street and dates back to the 14th century. Its name comes from an old term for an open-air slaughterhouse or meat market, though its numerous butcher shops have long since closed. Lined with overhanging timber-framed buildings, it is now a quaint little road to pick up a souvenir or two. 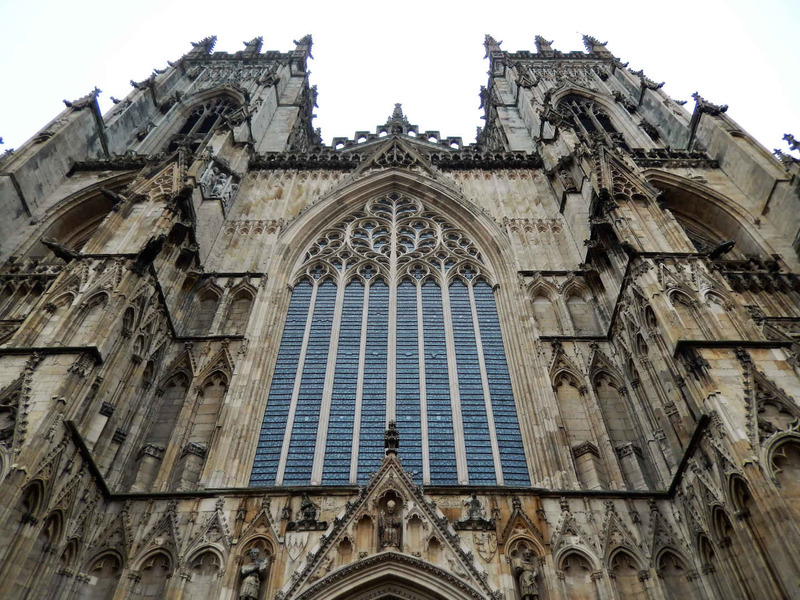 As well as wandering through the city’s winding streets, a visit to the beautiful and imposing York Minster is a must. Dating back to the 7th century, this majestic Gothic masterpiece is vast and impressive both inside and out. Plus, it’s one of the most romantic places in York. Legend has it, if a couple kisses under its Heart of Yorkshire window, they will stay together forever. Another recommended stop is the small but characterful Clifford’s Tower, which dates back to the Norman period. It was constructed as part of York Castle on the orders of William the Conqueror, to make his mark when he arrived in this Viking capital. After a tumultuous history, York Castle was used as a jail and prison until 1929. Inside you can climb the spiral staircases to view a panorama over the city and enjoy talks from actors, who humorously bring to life the castle’s stories of conflict and victory. The nearby Castle Museum houses one of the UK’s largest collections of Valentine cards, with over a thousand in its archives. It includes the earliest dated and printed card, sent in 1797. If you are prepared for a fright, you can squeeze your lover’s hand at the highly entertaining York Dungeon. 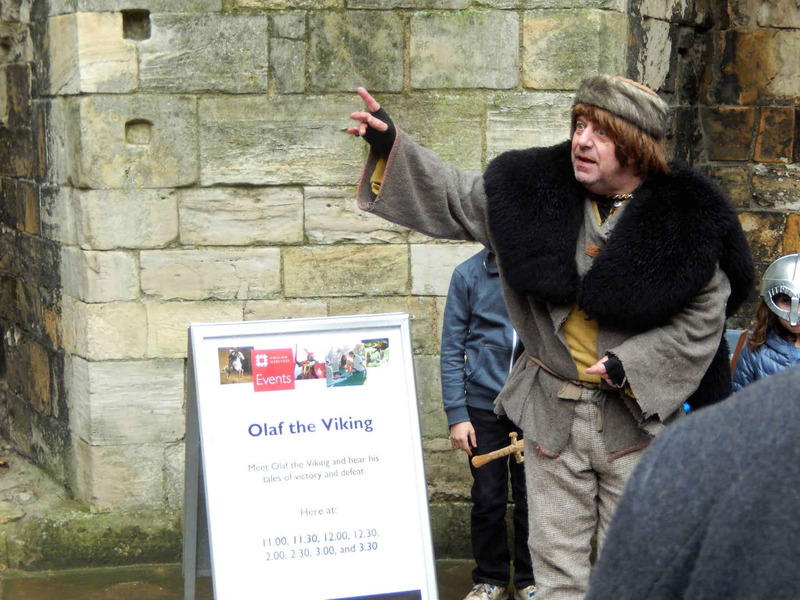 This a 75-minute walking tour delves into over 2000 years of York’s horrible, bloody history. 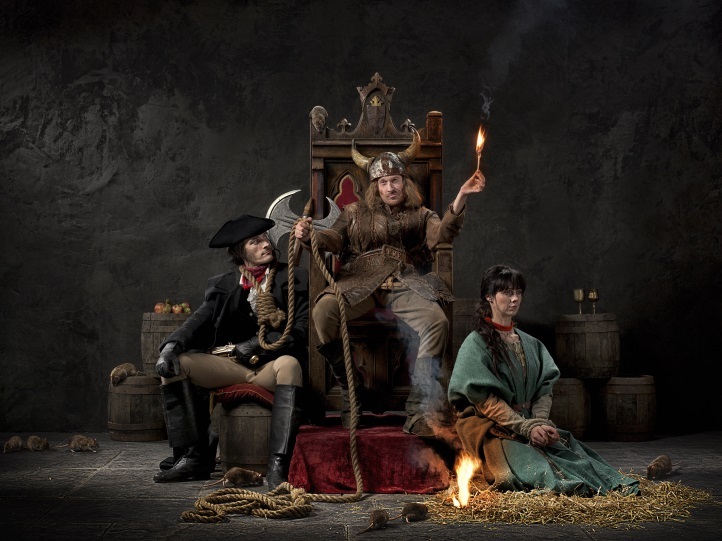 A talented cast of theatrical actors guide you – in the guise of some of York’s most notorious citizens – into a dozen multi-sensory, atmospheric scenarios from the city’s real events. Be warned, you will be invited to take part! It’s black comedy at its darkest and best. So why is York the sweetest place for a romantic break? You may not know, but it is the birthplace of many of the world’s best loved chocolate bars, including the UK’s favourite KitKat. From Nestlé (formerly Rowntrees) to Terry’s, York has a proud history of chocolate making, with family-run factories becoming booming businesses. 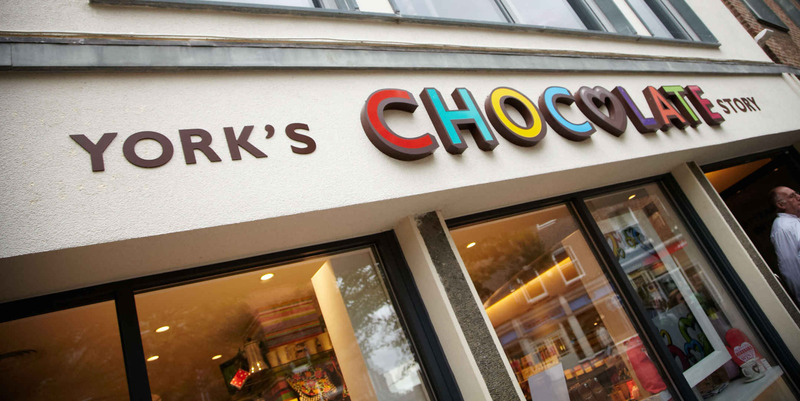 At York’s Chocolate Story, couples with a sweet tooth will have numerous opportunities to taste some delicious samples, as well as learning the history of chocolate making, from its origins in South America to the chocolate bars we know and love today. High-quality interactive productions bring everything to life and you feel like you get to know the famous chocolate-making families of York across the generations. 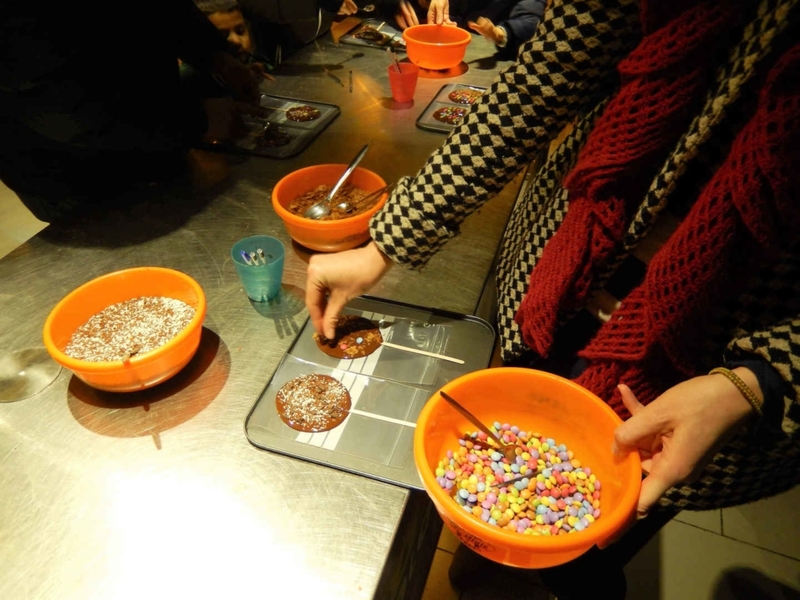 You even get the chance to create and decorate your own giant chocolate lolly to take home! 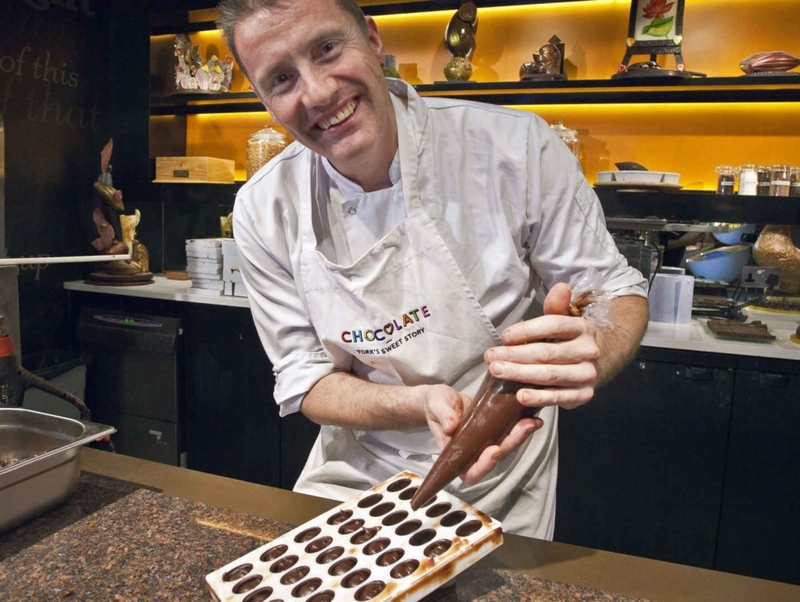 You can watch chocolates being handmade by chocolatiers, eat some more and ask the experts any question you may have ever had about the sweet stuff. Just don’t mention Belgian chocolate! 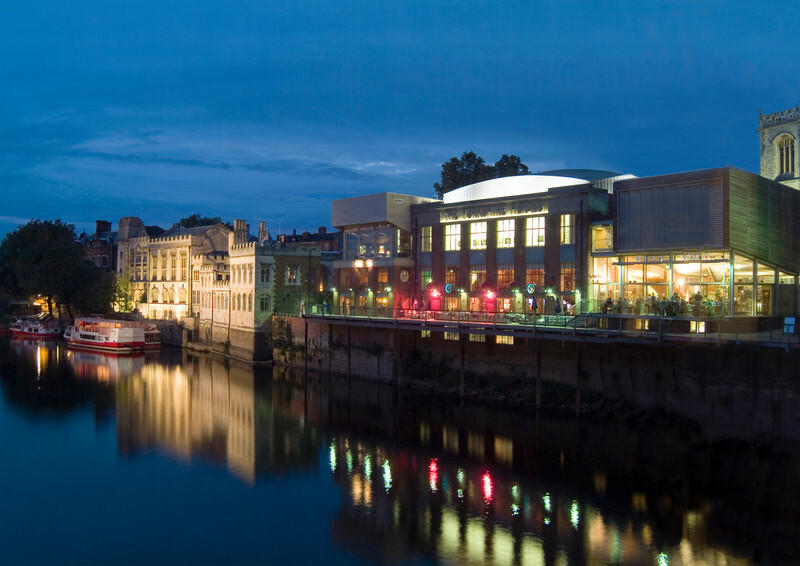 Wandering over the picturesque Ouse Bridge, you can see the riverside bars and restaurants light up in the evenings. There are picturesque walks along the River Ouse to be enjoyed if the weather is fine. 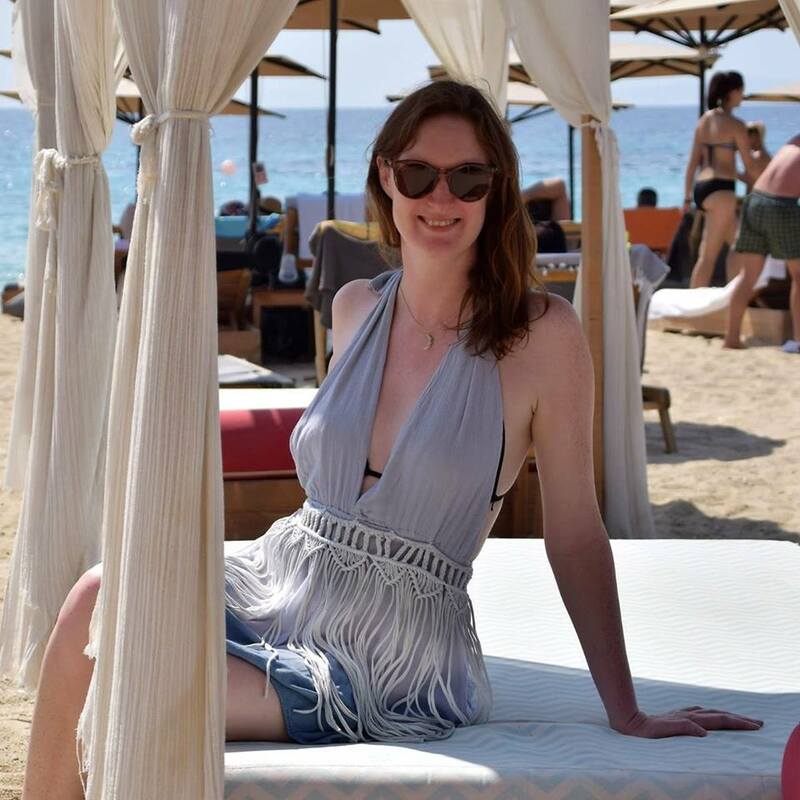 And with so many pubs, bars and restaurants, you’ll have no trouble finding a spot to dine in style (Akbars) or dance the night away (Kennedys). 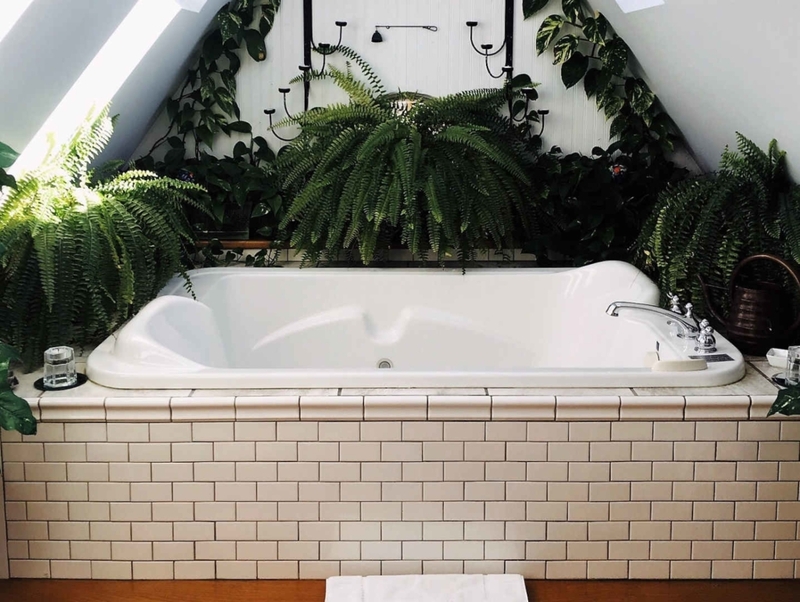 For something a bit special, why not book one of the romantic hotels in York with a hot tub. The Middlethorpe Hall & Spa, to the south of the city next to the racecourse, is in a 17th-century manor house, set in 20 acres of landscaped grounds. Its spa is perfect for couples to relax after a day of sightseeing. The Grand Hotel & Spa is another great option for romantic breaks in York with hot tubs. Located in the North Eastern Railway’s former headquarters building, which dates back to 1906, this Edwardian hotel is just four minutes’ walk from York train station. Or why not head to the countryside just outside of the city for some secluded luxury. Griffon Forest Holiday Lodges has log cabins complete with hot tubs, in a peaceful setting near York for a romantic night away. 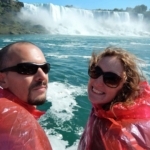 If you’re happy as clams with a bed and breakfast or a cheap hotel in York, check out the No. 21 York, a sophisticated B&B in a Victorian townhouse, a short walk from the train station and the main city attractions. But book early, because hotels in York can sell out quickly, especially at busy times such as around Valentine’s Day. So come to romantic York and fall in love, kiss your Valentine under a certain window and – who knows – it could last a lifetime. Many thanks to Grand Central, Visit York and the York’s Chocolate Story, who helped sponsor our visit to the city. Opinions, as always, are my own. 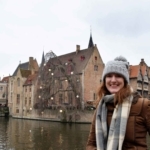 Next, read about what to do for a day in romantic and historic Bruges in Belgium, here. Thanks for the tip Claire, York sounds like a lovely weekend away!